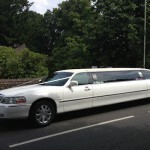 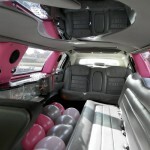 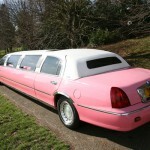 Our fabulous white limo for hire makes any and every occasion fun fun fun! 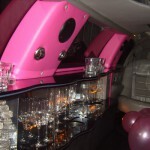 And our prices are very competitive too!! 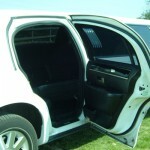 The white limos come fully equipped with: Colour TVs, DVD Player, CD Player, Intercom to Chauffeur, Privacy screen, Breathtaking Comfort, Full Climatic Air Conditioning, Luxurious Leather, Fibre Optic Lighting and iPod / phone connections. 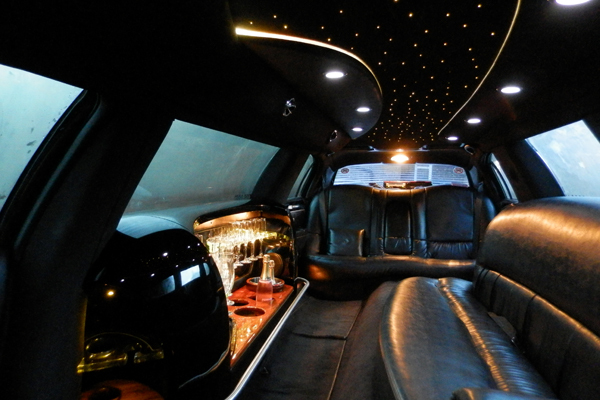 Our uniformed chauffeurs are carefully hand picked and fully trained so we can offer a professional and friendly service. 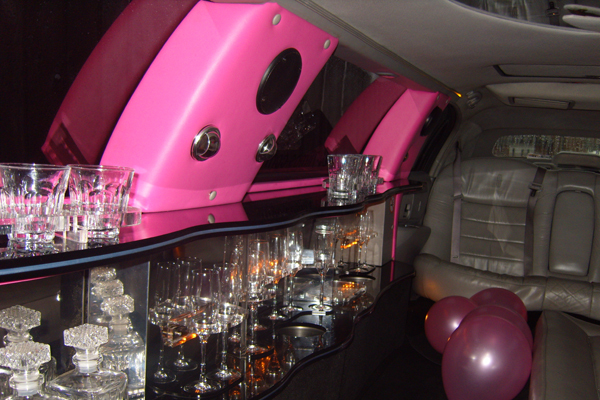 So whatever the occasion, the extra touch of luxury is what you deserve and 24-7 Limos will always deliver with our white limousine hire. 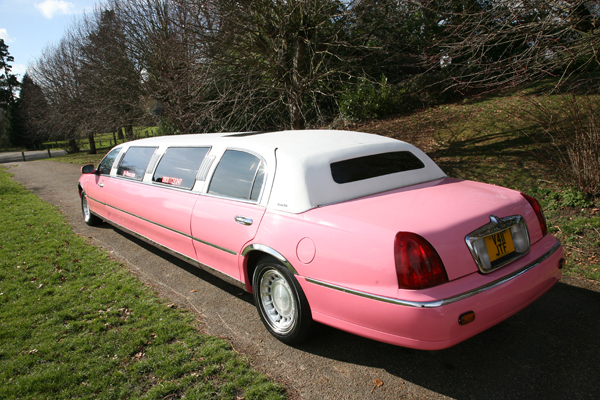 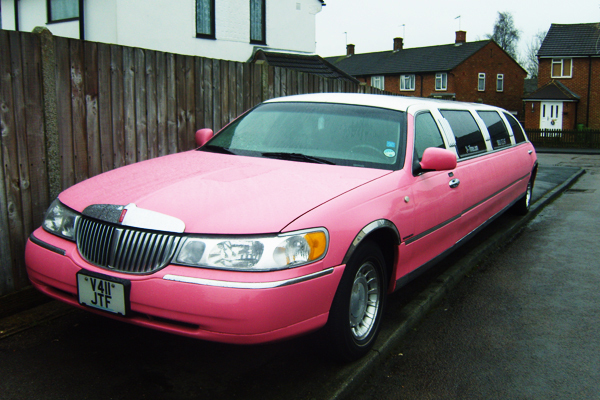 The White Limousines are for all occasions. 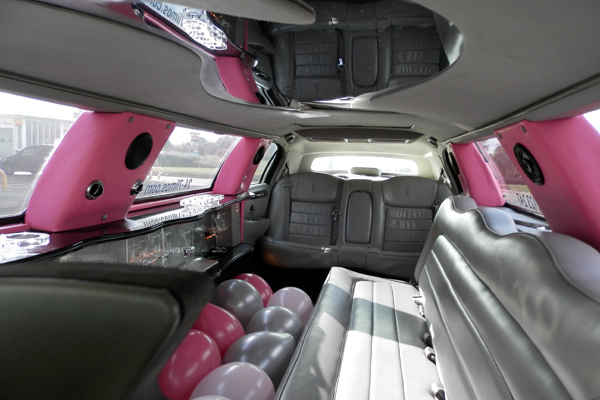 All journeys come with complimentary drink supplied; either a bottle of bubbly or soft drinks (age dependent) and if you are planning to use the limo for a special occasion then let us know and we will happily include some balloons inside the limousine for you. 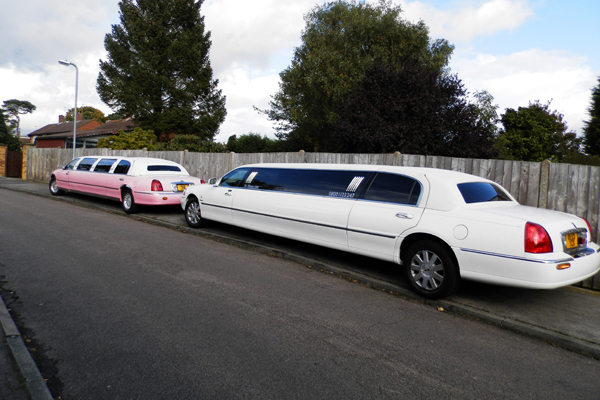 Our white limousines are mainly seen around London, taking parties of people from the Home Counties into London for a great night out. 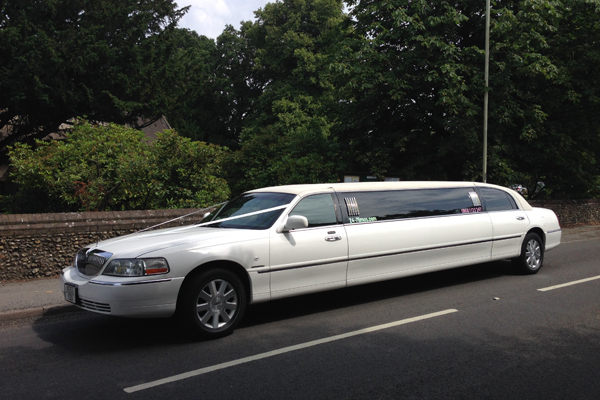 Whether that is in a pub, club, bar or visiting one of our world famous theatres, the white limo provides the best in limousine transportation. 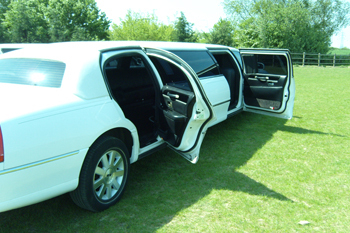 24-7 Limos is a well established limousine operator in the Hertfordshire area and has been supplying the finest white limousine hire to London, Hertfordshire, Bedfordshire and Buckinghamshire. 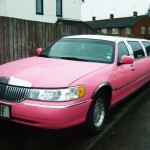 24-7 Limos is a fully licensed private hire company with all drivers CRB checked and council registered. 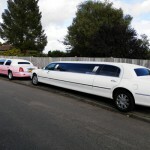 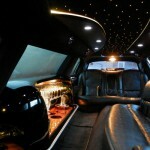 We believe we do not compromise on style or the quality of our white limousine hire and your safety is paramount to us. 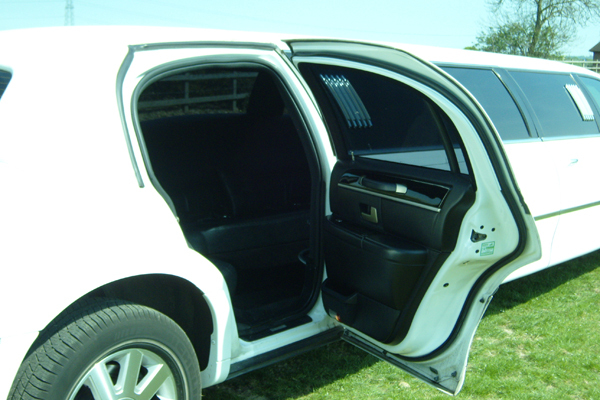 So if you want to feel like a VIP in our white limousine and travel is first class style and comfort, don’t delay, call today on 0800 1123 247 or fill in our online enquiry form.